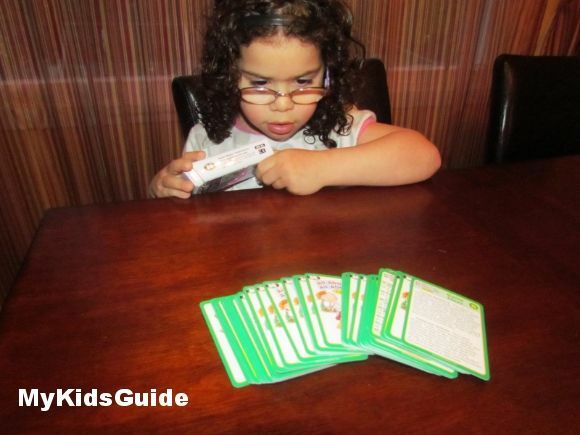 Disclosure: MyKidsGuide received two educational games for kids from Super Duper in exchange for an honest review. Our opinions are our own. Looking for educational games for kids? Super Duper Publications got you covered! 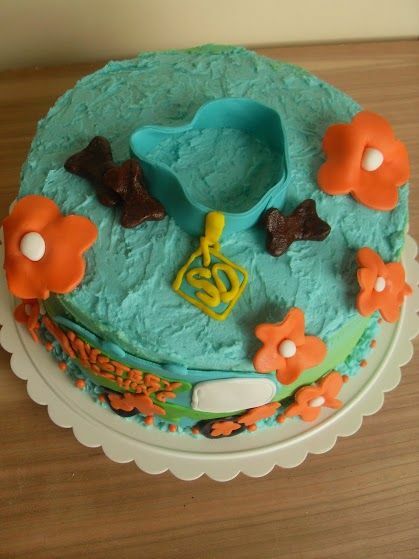 The company began with a desire to fill the need for therapeutic products for children with speech and language delays. Sharon Webber was working as a Speech-Language Pathologist, and she began creating basic tools to help in her sessions. Her husband Thomas, a lawyer at the time, joined her. Together, they created Super Duper Publications, and now offer a massive variety of educational games for kids. 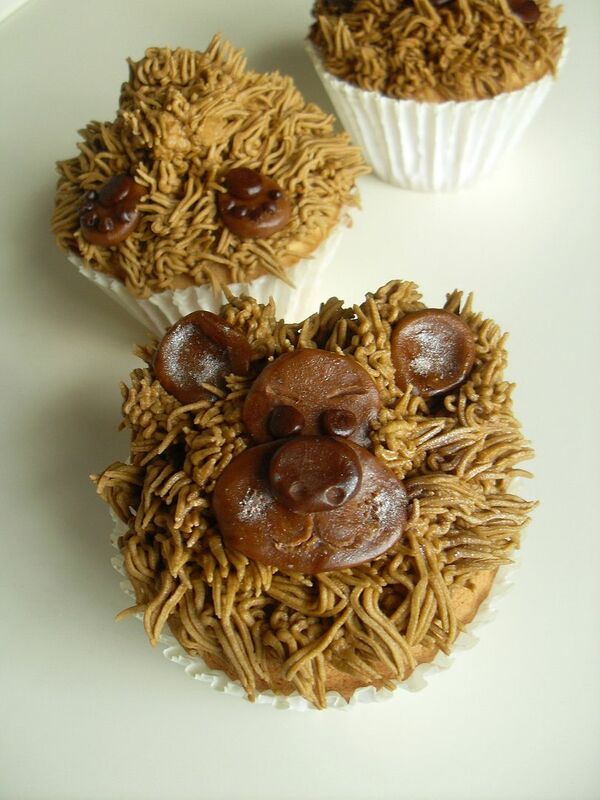 Their games and activities address just about every basic skill, from counting to social behavior. 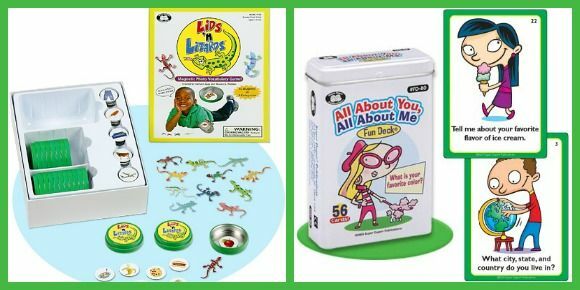 I had the opportunity to review the Lids ‘n Lizards game as well as the All About You, All About Me game, with the help of my 5 year-old princess! 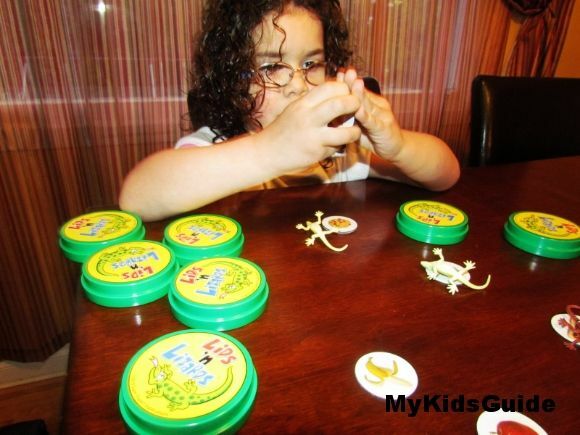 The purpose of this educational game is to teach the child the objects, their names, categories. You can play it in different ways! 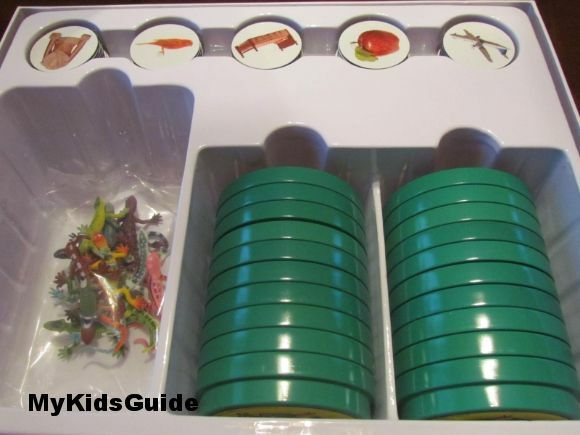 You can place a magnet under each one of the lids and then hide the lizards under the lids. The child flips the lid, name the object, category. The one who finds the most lizards is the winner! You can place 3 magnets under 3 lids and one magnet from a different category under another lid. The child must find the object that doesn’t belong. As soon as my daughter opened the box, she noticed the cute lizards! I asked her to close her eyes so I can hide the magnets and the lizards. She was excited to discover what was under the lids! I was proud of her because she managed to name all the objects and the categories! She was happy to discover the lizards and collect them! Then we played the “what doesn’t belong” game! This game was a little harder for her because she had to concentrate and think! But she managed it and each time she was excited to find the lizard. In the end, we switched roles. She was the teacher and I was the student! I had to name the object! Sometimes I took few minutes to name the object so she helped me! She was proud because she could teach mommy! 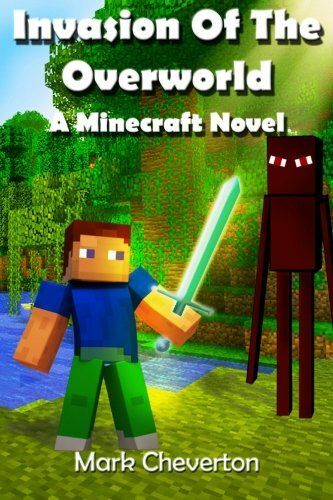 Recommendation: It is a great educational game for kids! 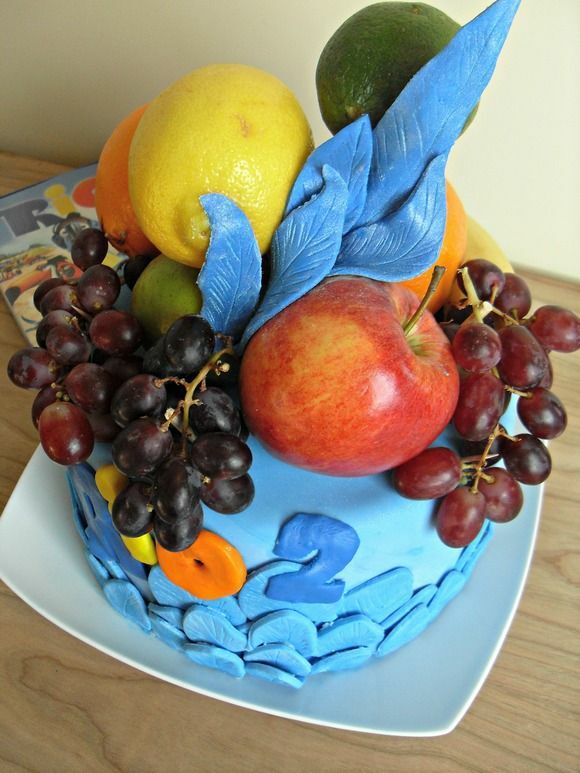 Even if the age range is for age 4 and up, you can play it with a 3 year-old! It will help him with image/object recognition! These questions and more will help your students sharpen their ability to ask and answer basic questions. Students can use the 56 question cards to talk about themselves and learn about others. This educational game for kids is for 3 and up! My daughter didn’t want to answer the questions at first! She wanted to look at the cards and see what they illustrated! Then we played the game and she liked it! We didn’t go through the 56 questions though! I asked a few only. We used the game for image recognition. We split the cards into 3 groups: one for her, one for me and one for her brother! Each time we tried to recognize what the picture was referring too. 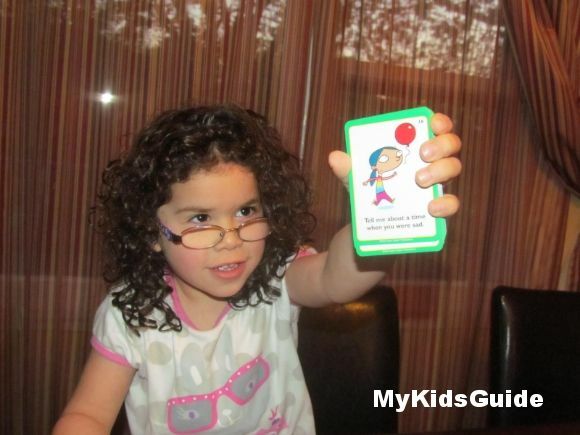 Recommendation: It is a great educational game for kids to play as a group and to learn about themselves! 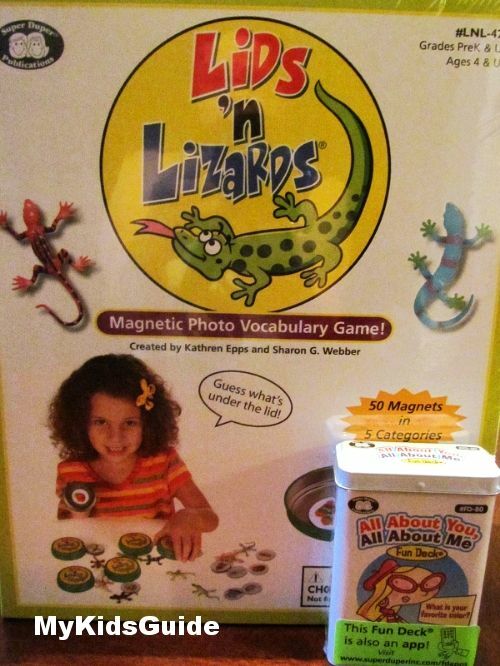 i love all the Vocabulary games!!! my daughter has a hard time with her speach so this would help a bunch!!! I could really find the photo flip useful-thanks! The Ring Bling game looks fun. they have free handouts~ Awesome! They have lots of educational games! Autism ones too! I like Ring Bling for following directions. I like the Core Curriculum Vocabulary Cards Fun Sheets! Really like the “WH” Questions At Home Fun Deck! I like the Ring Bling game! I like the Chipper Chat games. As a home schooler, I like the vocab tester kit. I want to play topic talk. I like the Sentence Fill-In Fun Decks. I would love to get the Say & Do® Vocab Bingo for my nephew!! LOVE the Core Curriculum Vocabulary Cards Fun Sheets! I really like the Ask & Answer® WH Cards.